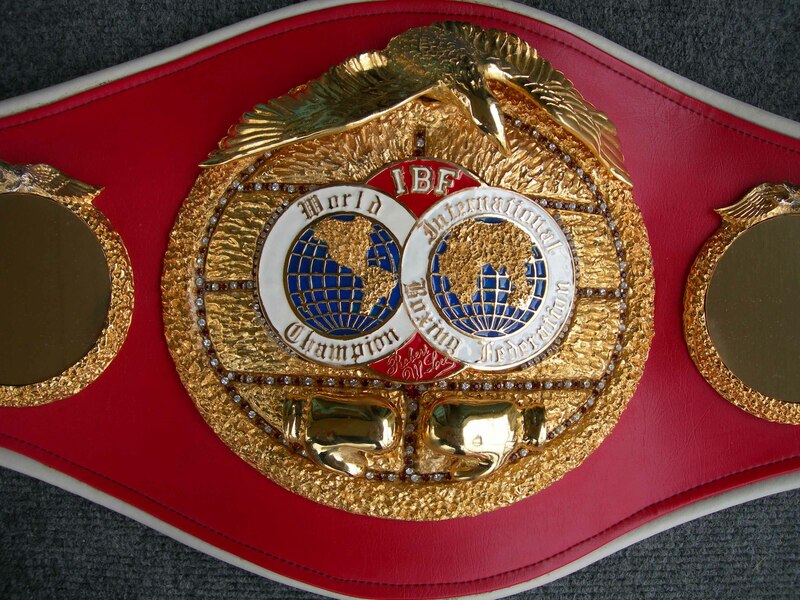 The IBF established the IBF B&R Region with the support of IBF Africa, IBF Asia, IBF China, IBF Europe and the Eurasian Boxing Parliament. Highlighting the tournament is the 1st IBF B&R Regional Convention scheduled around the tournament with international attendees participating in various seminars and events. “The IBF is grateful to all involved in the creation of this exciting new initiative by the organization. The idea was first received enthusiastically and the support to continue to develop the Silk Road Tournament and the IBF B&R Region continues to grow,” added Mr. Peoples.